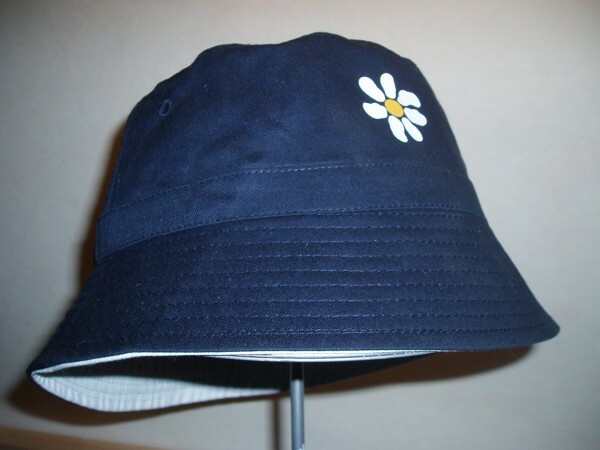 TOP QUALITY JAMES BUCKET HAT WITH FLOWER DESIGN. YOU CHOOSE THE DESIGN COLOUR ! THESE ARE REVERSIBLE,SO YOU GET A PLAIN HAT WHEN REVERSED.